Thank you for passing by our TT1461 stand at the Arabian Travel Market. It was great to meet you! Below you can find all the information on how you can use your 50USD coupon on the perfect solution for your travel agency business. TTS Consolidator: 50USD in setup fees in TTS Consolidator. TTS Corporate: 50USD in TTS Corporate credits. 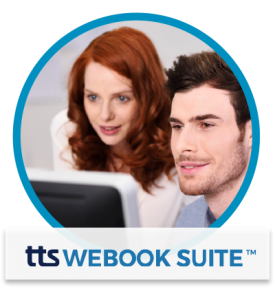 TTS WeBook Suite: 50USD in the annual subscription of TTS WeBook Suite. 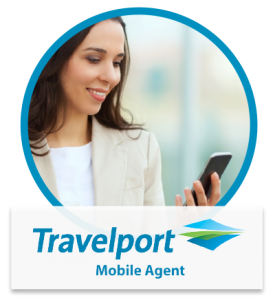 Travelport Mobile Agent & TTS WebAgent: 50USD in the annual subscription of both Travelport Mobile Agent and TTS WebAgent. Send us your TTS Corporate 50USD coupon code by filling the form below and don’t forget to choose the solution where you wish to use your coupon. In order to use your 50USD coupon fill in the form above or send us your coupon code to sales@tts.com and let us know on which solution you wish to use it. Available for one-time use for one of the solutions mentioned above.